Located next to a world-class ski area and priced better that some of the more famous other ski resorts in Colorado we believe there are still many great investment opportunities to be had. Champagne Powder, the best tree skiing in Colorado and a wonderful family friendly resort makes winter the main draw. Night skiing was recently added and options like tubing, snowshoeing, snowmobiling and night dining on the mountain make Steamboat fun for all. 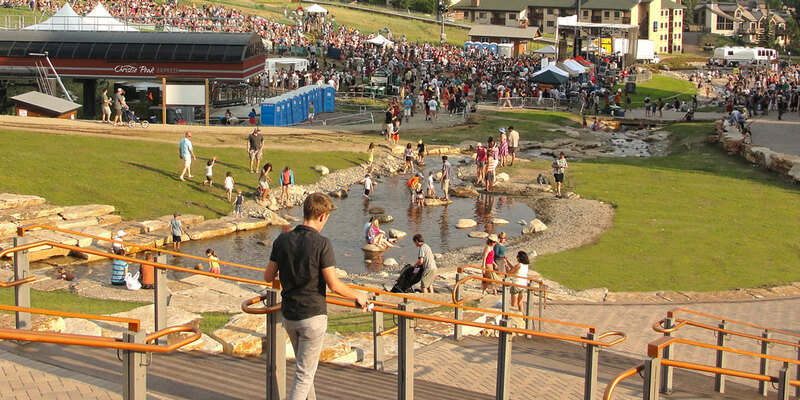 In the summer you can enjoy outdoor concerts, world class mountain biking or just enjoy the views from one of the many restaurants.